1. How do I sign-up for the After School Kids Club? 2. When is the first and last day of the After School Kids Club? The first full day of school will be the first day and the last full day of school will be the last day. 3. What Clarkston schools provide transportation? Andersonville Elementary School and Springfield Plains Elementary School and Stars & Stripes Learning Academy. 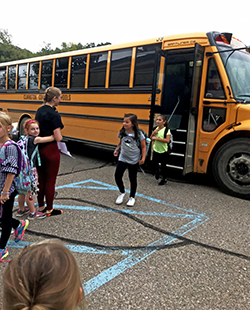 In order for your child to be transported from Andersonville Elementary School and Springfield Plains Elementary School, you will have to notify Clarkston Community Schools Transportation Department and sign the request for alternate bus form included in the information packet. School bus transportation will be provided by Clarkston Community Schools in partnership with Stars & Stripes. 4. Do you charge a registration fee? 5. Do you have a sibling discount? Families with more than one child enrolled in ANY Stars & Stripes program will automatically receive a 5% discount on the lower tuition. (EXAMPLE: If you have one child in gymnastics and one child in karate you will receive a 5% tuition discount.) This applies only for the After School Kids Club. 6. Does the parent have to provide snacks or supplies? No, Stars & Stripes provides all snacks and supplies. Lunch for 1/2 Day Kids Club participants is provided by their parents. 7. How is tuition and fees billed for After School Kids Cub? Our tuition is divided into 9 installment payments (September-May) for your convenience (which is billed monthly). Just like college, your tuition pays for a class spot, REGARDLESS OF ATTENDANCE. If you should receive extra classes (August, June & 5 week months) there will be no extra charge although it will be considered a make-up for classes missed. 8. How is tuition and fees billed for the 1/2 Day After School Kids Club? You will be billed $34 per 1/2 day that you register for. Payment is due in full at time of registration. 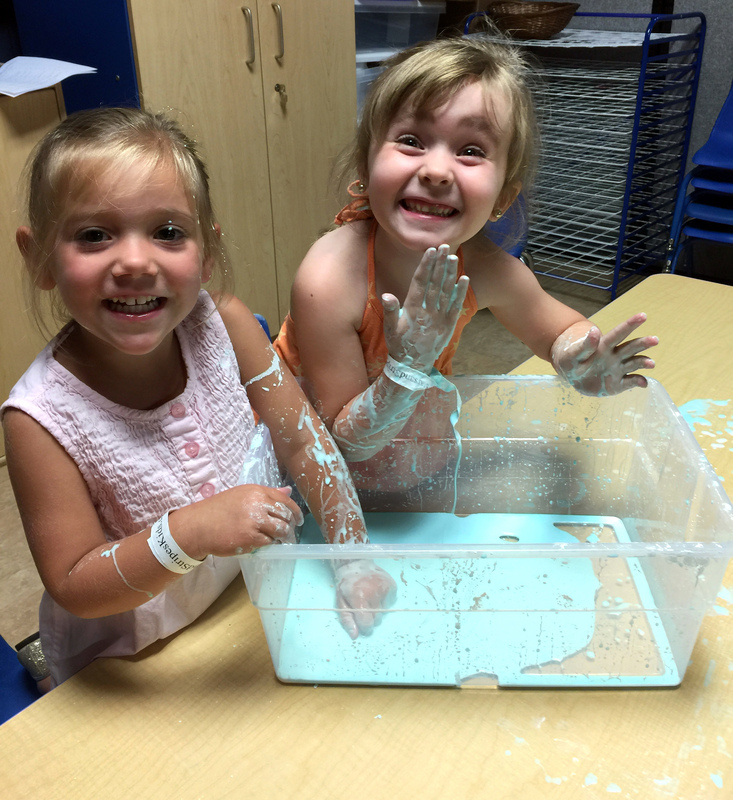 The 1/2 day program is separate from the weekly After School Kids Club that has it’s own tuition. After School Kids Club members are not automatically enrolled for the half day program. 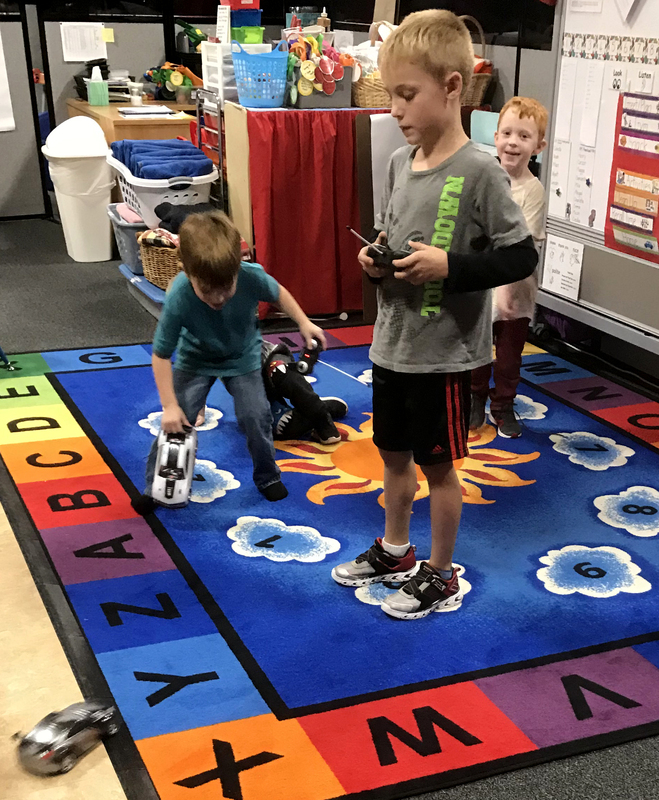 The 1/2 Day After School Kids Club does not pertain to the Stars & Stripes Learning Academy members who do not have a 1/2 day as the Clarkston School students do. The Learning Academy students who are enrolled in the After School Kids Club attend as normal. 9. When are holiday breaks? (Wed. Oct. 31, 2018)(Wed. Nov. 21, 2018 - Sun. Nov. 25, 2018) (Fri. Dec. 21, 2018-Sun. Jan. 6, 2019)(Mon. Jan. 21, 2019) (Mon. Feb. 18 & Tue. 19, 2019)(Mon. Apr. 1, 2019 - Sun. Apr. 7, 2019)(Fri. Apr. 19, 2019) Dates are subject to change. 10. My child has food allergies, can I provide their snack? Absolutely. If a child has a food allergy we will ask the parent to provide their snack. 11. Is there a deadline to register? You must register one full business day in advance. We need 24 hrs. to properly notify your student's school and bus garage. 12. Does the parent provide lunch for the 1/2 Day After School Kids Club? Yes, Stars & Stripes does not provide lunch. 13. Can I sign up my child to take a gymnastics, karate, tumbling, dance, piano or warrior class while they are at the After School Kids Club? Yes, class schedules can be found at the Stars & Stripes Business Office, online or on our mobile APP. 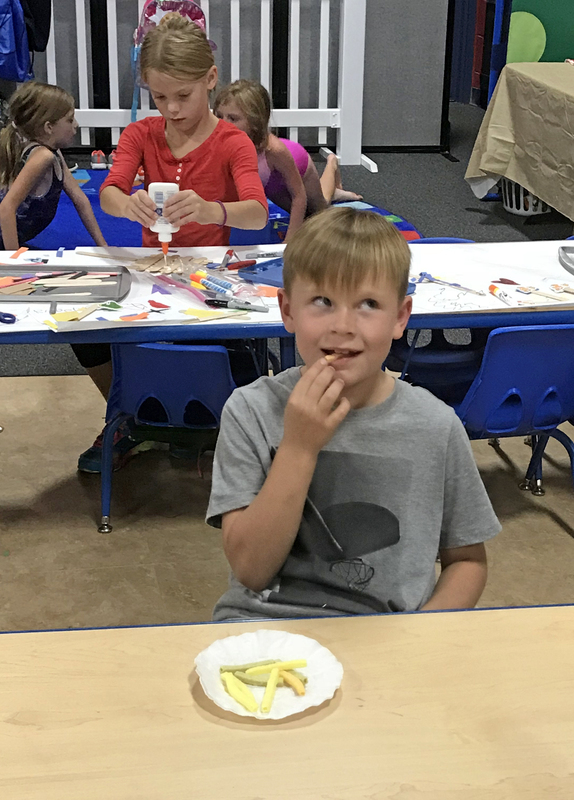 Stars & Stripes Kids Activity Center staff will release the student from the After School Kids Club so they will then attend their scheduled class. Once class is over they will be signed back into the After School Kids Club. *Additional tuition fees will apply. 14. What if I to pull my child out before the end of the year? 15. What if I can’t pick up my child? Can someone else pick them up? You may call (248) 625-3547 to notify us if a person (not on your paperwork )will pick up your child. Staff may not release children to anyone who is not authorized by the custodial parent. 16. What if I am late picking my child up? 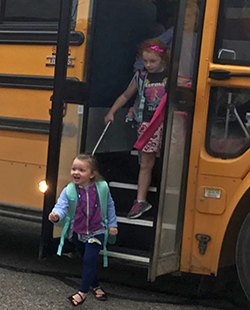 If a parent or authorized person is late picking the child up, a late fee of $20 for every 15 minutes will be applied (if a child is consistently picked up late). Children become upset when parents are not on time so please call (248) 625-3547 if you know you will be late. 17. What qualifications does your staff have? 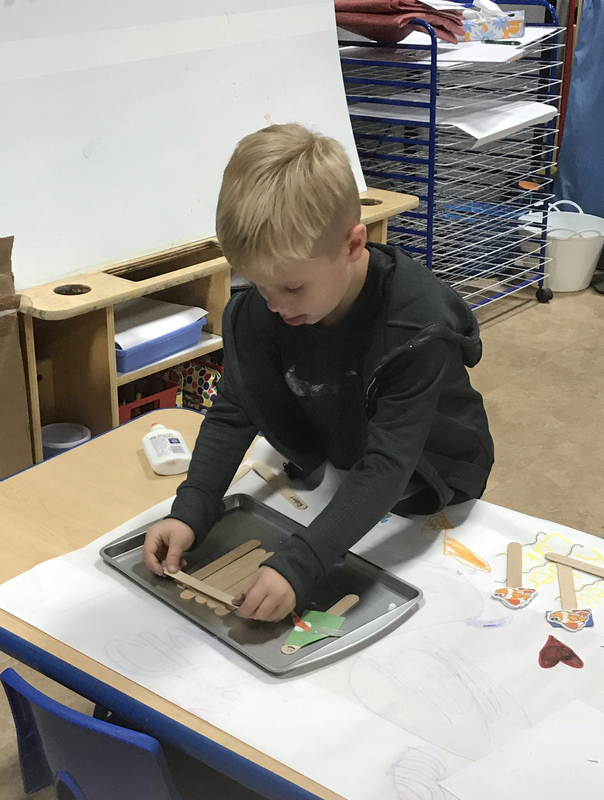 We require a higher standard of certification than the law requires, which means our directors are Michigan Certified or credentialed in Child Development. Our staff is certified in CPR, First Aid and maintain the highest education and training to meet or exceed the licensing rules as required by the state of Michigan. 18. Will the After School Kids Club be running if Clarkston schools cancel school or has an early dismissal? No, the After School Kids Club will not be running that day. 19. What should I do if my child is sick? Please do not send a sick child to school. If a child arrives with symptoms of illness, the child will not be permitted to stay. Children will be excluded from contact with the other children; seated with the staff at the front desk until parents can be notified. Please notify us if your child becomes ill and will not be attending that day. We ask that parents notify us when their child contracts a communicable disease. Stars & Stripes will notify all other parents about any communicable disease outbreaks (this does not name the child involved just the classroom to indicate highest exposure). A child will not be permitted to attend Kids Club when he or she has vomited or had diarrhea during the previous 24 hours. 20. Can I send my child with clothes to change into for their additional class? Absolutely. If your child is doing a gymnastics, karate, tumbling, dance or warrior class then they would need to bring the correct attire for that program. If they are not doing a class and you do not want them to play in their school clothes, please pack additional clothes for them to change into. 21. What if my child needs to be administered medication? You will need to fill out the medication permission and instructions form included in the information packet from the state of Michigan. Their medication must have the pharmacy label on it. Please bring the medication in a plastic bag that also has the child’s name on it.